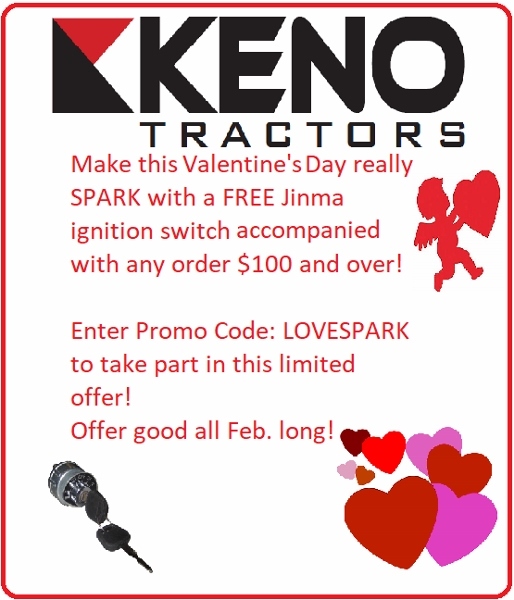 This pin will work on most Jinma tractors. 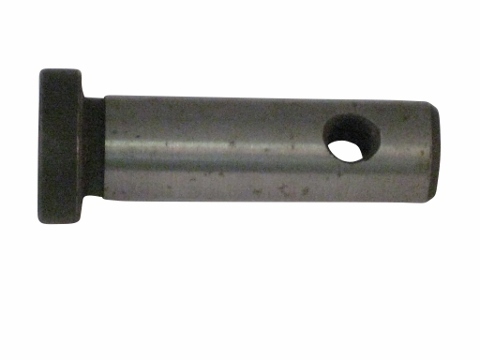 This pin is used in the front differential on the Jinma 400 Series tractors and in the Jinma 200 and Jinma 300 Series tractors, this pin is used in the drive gear box. In your Jinma 400 Series Parts Manual, this pin is located under the Differential and Differential Lock Diagram and is listed as number 36 in the parts list. In your Jinma 300 Series Parts Manual, this pin is located under the Drive Gearbox Double Speed II Diagram and is number 143 in the parts list. IN your Jinma 200 Series Parts Manual, this pin is located in the Drive Gearbox Iii and is listed as number 136 in the parts list.